Eligible Return Customers may Pre-Order this figure for Php 1,950 during the pre-order period. Articulated figures, Good Smile Company, Nendoroid. 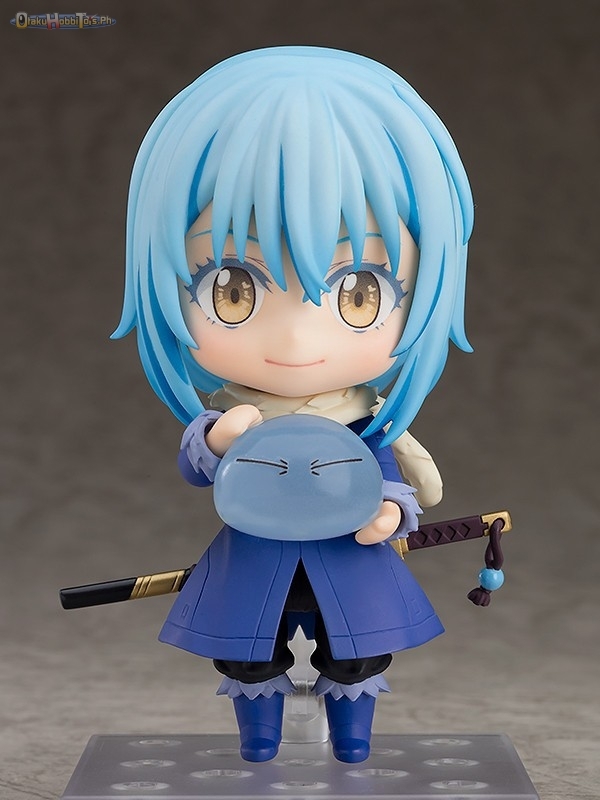 blue hair, blue slime, Extra Skill Dark Flame, giant bat wing, golden eyes, meat skewer, Nendoroid 1067, Rimuru Tempest, That Time I Got Reincarnated as a Slime. © 2015 OtakuHobbiToys PH. All Rights Reserved.